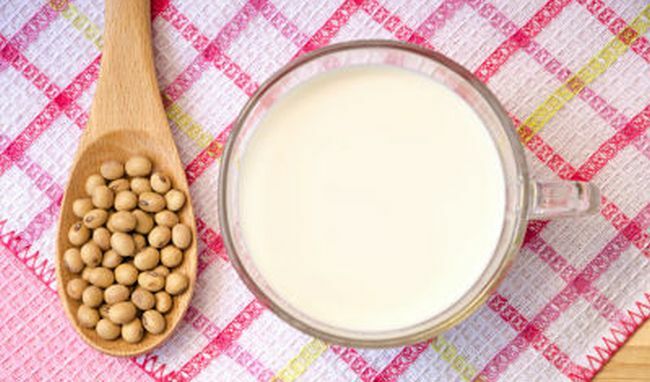 Feeding female babies soy-based formula milk can increase their risk of suffering from severe pain during their menstrual cycle later in their lives, warns a new study. 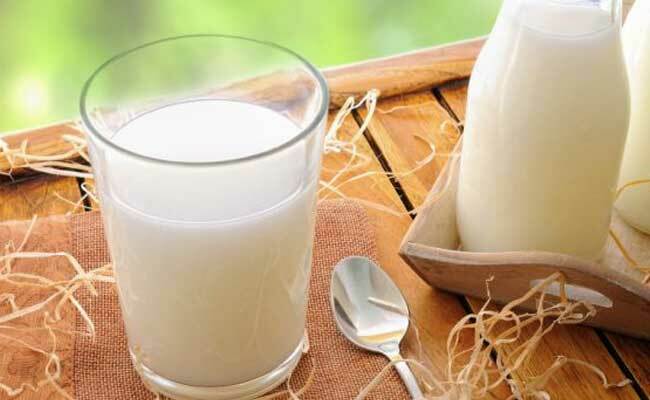 The study found that young women -- aged between 18 and 22 -- who were fed soy formula as babies were 50 per cent more likely to have experienced moderate or severe menstrual discomfort or pain during their periods. "Menstrual pain can substantially affect the quality of women's lives," said Kristen Upson, a postdoctoral student from the US National Institute of Environmental Health Sciences in the US.